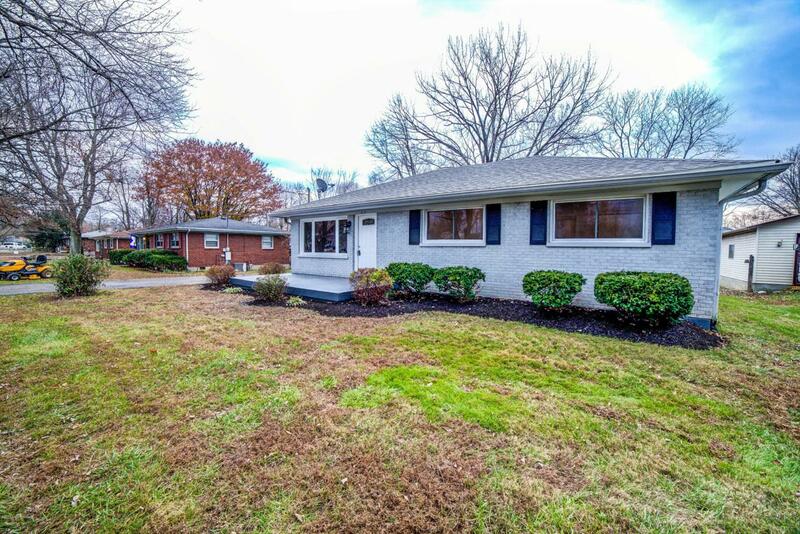 Incredible opportunity to own this gorgeously updated home in the heart of Fern Creek. Huge master suite with walk-in closet, private commode, and stunning updated bath with over sized walk-in shower which includes two shower heads. New carpet in all three bedrooms. 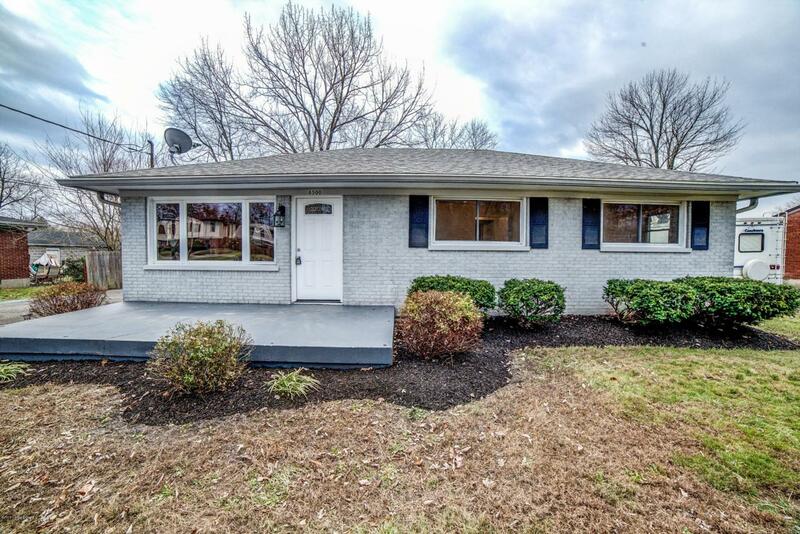 Nicely appointed second bath with updated tile flooring, vanity, and titled shower surround. Ideal modern open floor plan with exposed open staircase including attractive iron balusters. New white shaker cabinets, granite countertops, glass subway tile back splash, and stainless-steel appliances adorn this exquisite kitchen. 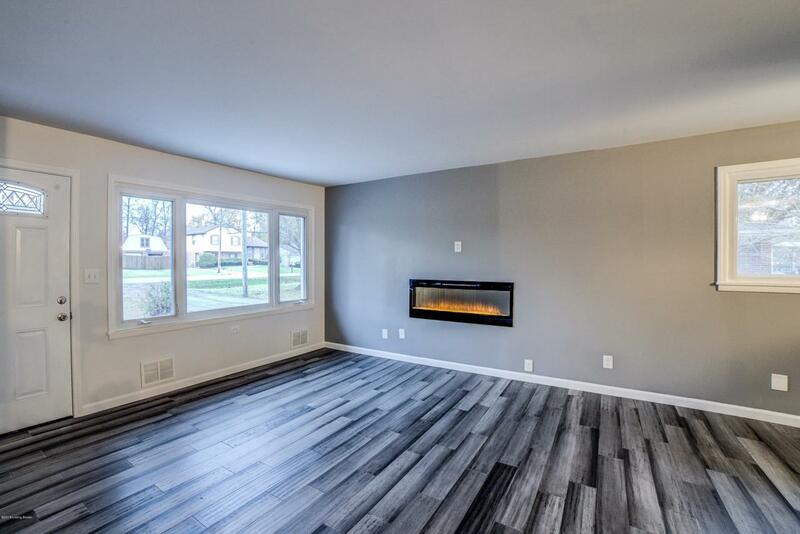 Contemporary built in gas fireplace. Elegant new bamboo flooring. New vintage style light fixtures.Freshly painted throughout the entire home. Large unfinished walkout basement. Brand new furnace and hot water heater. 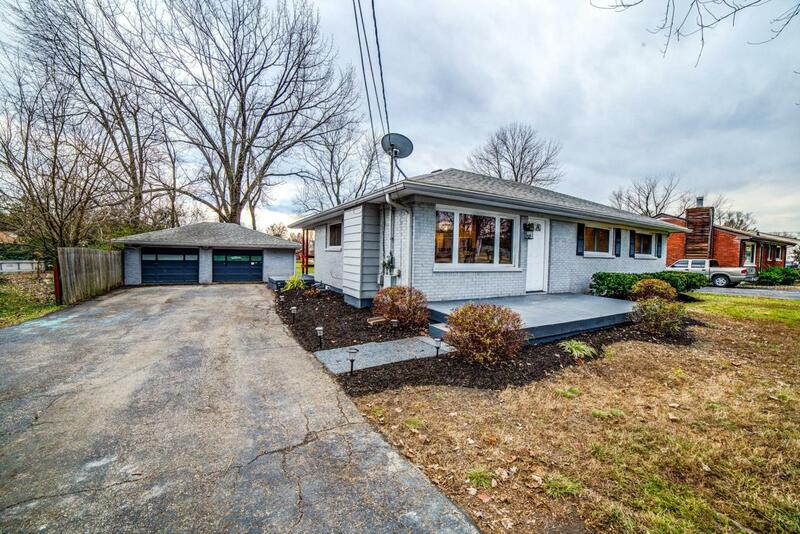 Vinyl replacement windows, dimensional shingle roof, large covered back porch, big double driveway, 2 car garage with brand new overhead doors and a huge level backyard.